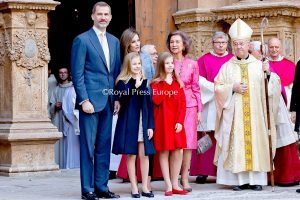 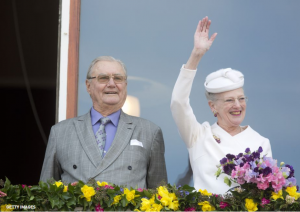 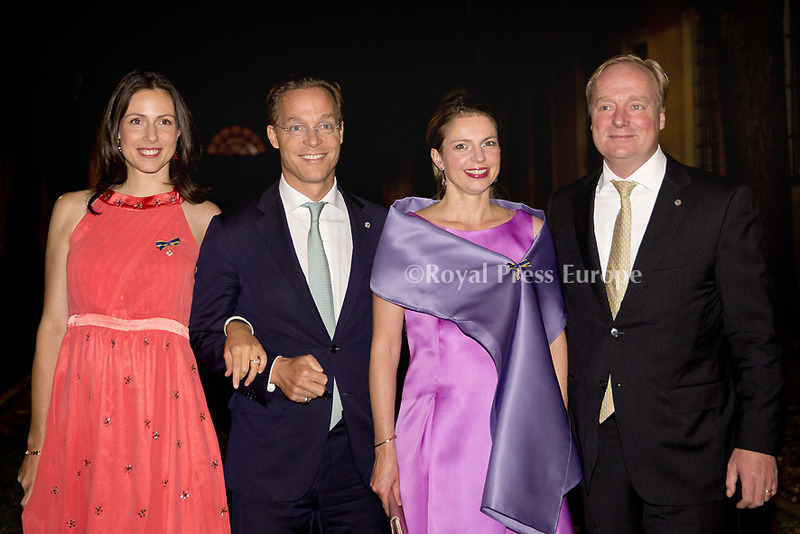 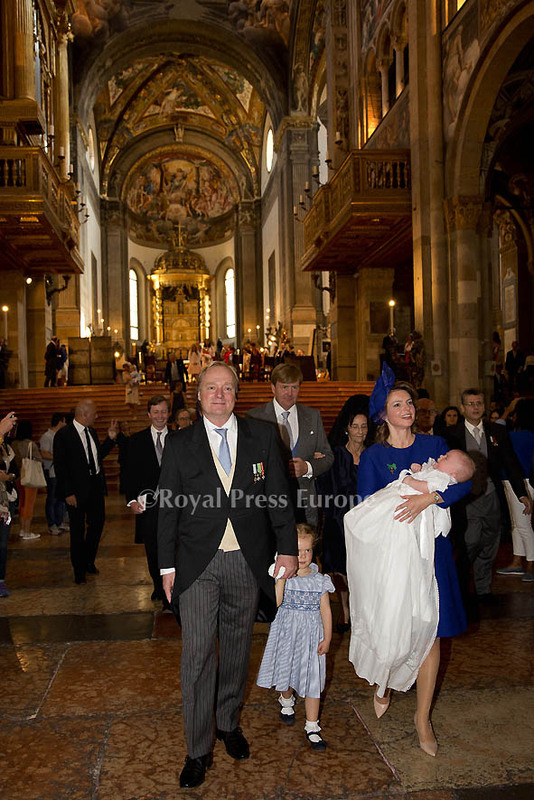 Dutch Royals attend the Baptize of Carlos Enrique Leonard de Bourbon Parma at the Cathedral of Parma Italy. 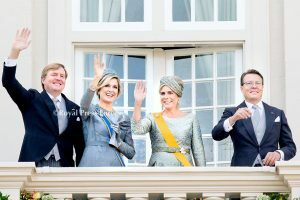 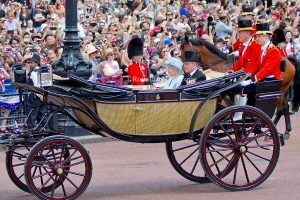 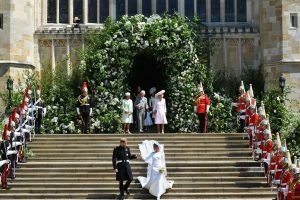 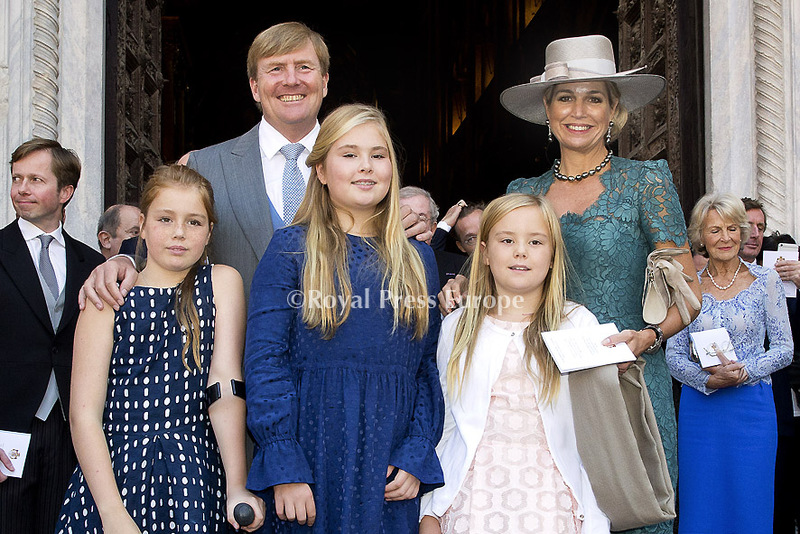 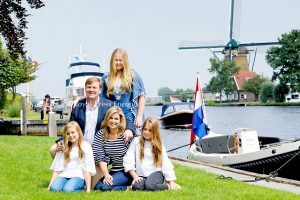 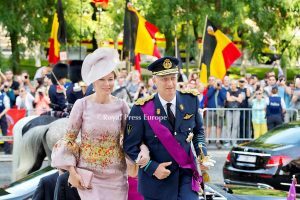 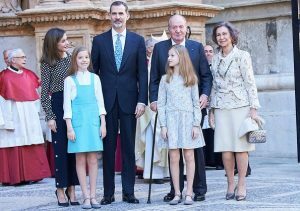 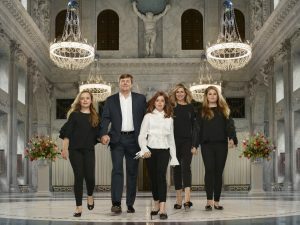 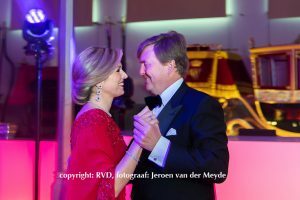 King Willem-Alexander, Queen Maxima, crown princess Amalia, Princess Ariane en Alexia of the Netherlands attend the christening of Prince Carlos de Bourbon Parma. 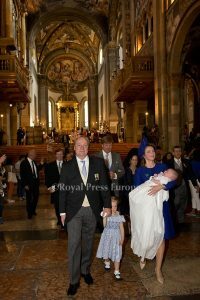 Son of Prince Carlos and Princess Anne-Marie de Bourbon Parma at the Cathedral of Parma Italy. 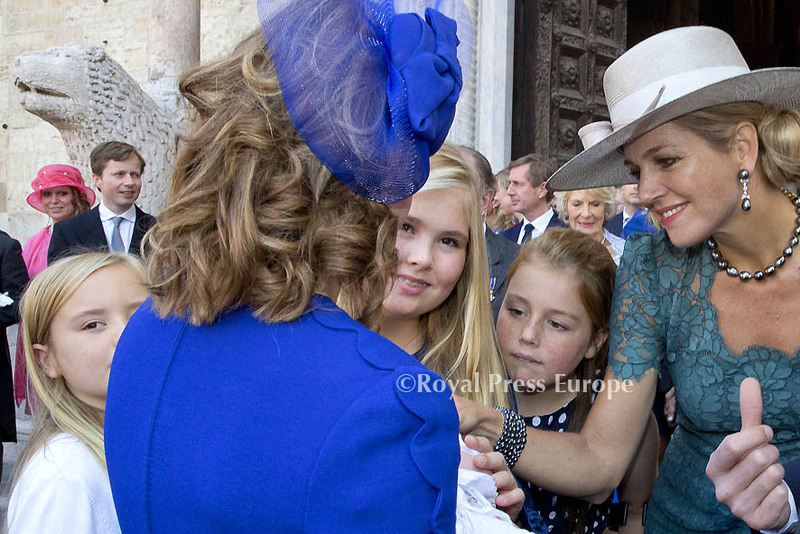 Queen Maxima wore Dolce & Gabbana Lace Dress.